One dress to rule them all? 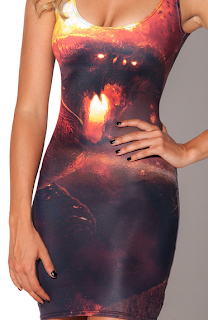 My inherent geekiness is tres interested in a Middle Earth dress, swimsuit or leggings! Ooo look, there are also Star Wars prints as well, are you team fantasy or team sci-fi? I noticed this a few seasons back at fashion week and I'm thinking there may a a mini surge of women in bow ties in the next few months! I've already seen more than a few street style snaps just this week! How to rock one? I prefer smaller, more delicate ones - I find that large floppy ones make me think of clowns. I like them with shirts or shirt dresses, though I think I have seen them paired with tees as well. Definitely enjoy the menswear vibe and let it translate to your entire look, but avoid looking too costumey - go for well tailored pieces and feminine touches! Last week I was in California and spent a few days in LA! Probably one of the best parts of LA was visiting the Getty Museum! They had beautiful outdoor gardens! I couldn't take pictures of the famous art work like Van Gosh's Irises, but could take some snaps of the amazing furniture and decor. Could you imagine this being your office? I love screens like this! I must have one in my future boudoir! I could take pictures of some of the other artwork in the museum. Here is the Banquet of Cleopatra! This could almost be a street style pic, don't you think? This woman is fabulous! Also on the agenda was typical tourist things like the Chinese Theatre! Love how John Wayne didn't leave hand prints.. he left a fist print!! Boom! I also got to walk around Rodeo Drive! Ooo, you fancy, huh? Strangely, there was a bebe and a Guess right on the main street... for the Kardashians? So First Kiss and I have been together for more than four months now. Last time I was dating, in my early twenties', this was about the time I'd either break up with a guy or tell him I love him. Problem is... I really don't want to do either! I've found that once you've been in a long term, super serious relationship, your concept of love changes quite a bit. I used to toss out love a bit cavalierly, how many of those people did I really love, maybe one or two? And, now that I'm older and have been married, I feel like saying "I love you" is tantamount to saying "I want to spend the rest of my life with you." Umm, definitely not ready to marry First Kiss! Luckily we are taking things slowly, but I'm not sure where he is right now. What if he says it to me and I can't say it back? Should I preemptively explain to him that I'm not comfortable yet? Hmm, that seems pretty presumptuous! I guess I'll have to wait and hopefully everything will turn out ok.
Have you ever not been ready to say I love you back or vice versa? 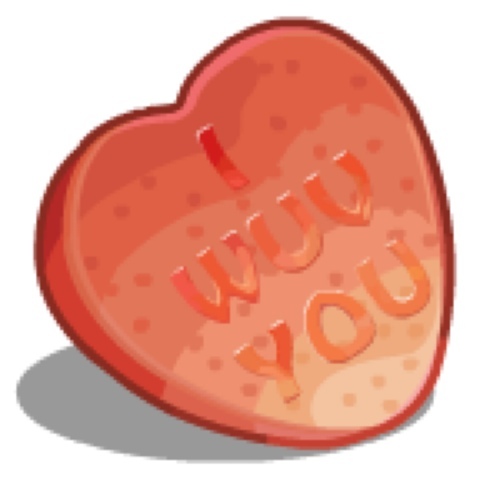 What does "love" mean to you? I must say I'm a very East Coast kinda gal. I walk and talk fast, I prefer a treadmill over hiking and I love dark, edgy clothing! So packing for my vacation to San Francisco and LA was a slightly daunting task! I decided to create a little inspiration board to help me relax and look California cool! Actual outfit pictures to come soon! I watched the Project Runway: All Stars finale last night and really loved how Emilio layered bustiers over button down shirts! So I went looking for a cropped bustier top and found this great sequined one! Buy at Lulu*s for just $34. 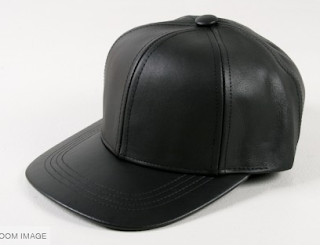 I wasn't totally into fashion baseball caps, but this simple black leather one has a sporty chicness about it I cannot deny! Buy at Oak NYC for $42. I really like this pale camo print - it provides a lightness to the otherwise edgy style! 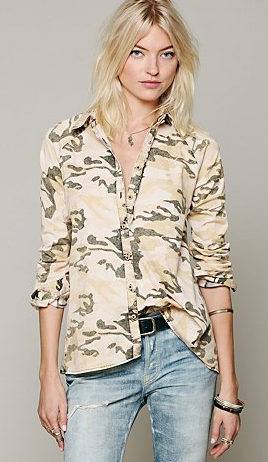 Buy this blouse at Free People for $128.